What happens when you become your mother's mother. Being called ‘mommy’ at age 61 would not have been such a big deal if that was a joke or my mid-life crisis had included the adoption of children. When my own mother first called me ‘mommy,’ the shock hit me hard, cycling me through turbulent waves of emotion before dumping me into despair. I wanted OUT of this Care Bear experience! One minute Mother was standing beside the bed, chattering away in her dementia-addled language; in the next she collapsed, hitting her head on the bedside table. Blood streamed down her face as she looked at me and cried, ‘Mommy, Mommy, Mommy!’ The Care Bear part of me kicked into gear and got her safe. A new part of me emerged that cuddled her and made soothing remarks to my mother, now my child. I fell apart only after my neighbor showed up to help. We had come full circle, Mother and I. For the first years of my life, she had fed, bathed and diapered me; cleaned all of my body parts that spewed out a ton of smelly fluids. Mother had comforted, sang to, cuddled, kissed and tickled me. Just as she was there for me at my beginning, so was I there for Mother at her end. I fed, bathed, briefed and cleaned up a ton of smelly fluids. I sang to, cuddled, kissed and tickled her, making crazy faces in order to elicit a giggle. Never having had children, I finally got an up close and personal experience of what it is like to be a mommy; well, sort of. My child-mother was not learning as young children do; she was in a state of unlearning. A child had taken up residence in the brain of Mother’s aging body. 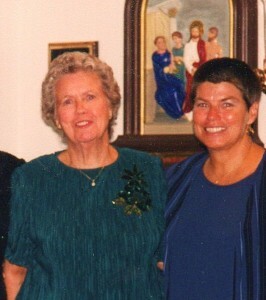 There were moments when I could hardly stand to be around her, this person who was not like my mother anymore. Mother’s brain could not even tell me if she did or did not need to use the toilet. The guessing game intensified yet, the ‘guess-er’ in me had worn out. At night, trying to discern calls for help from Mother’s sighs and mumbles coming through the baby monitor had worn down my last nerve. At least, each episode felt like a last nerve. The brain in caregivers cannot help but be covered in a big blanket of guilt. Every time I talked to Mother in a grumpy, irritated tone, her eyes clouded in confusion; lips quivered as her brain scrambled even more, trying to grasp a next word to say. My guilt intensified and I often sank into despair. I had some intense emotional meltdowns during the transition of my role from Care Bear to Mommy. After breathing through one intense toilet-related meltdown, I looked in the mirror and thought, “Who are you? I can’t stand you! I do not even know you!” The thought that I had most about Mother was, “I can’t stand it; how she acts!” I could not stand her behaviors. About myself, though, I cannot recall ever thinking, “I cannot stand how you are!” The emotional pressure was relieved when I recognized how unkind I was being towards myself. It became easier then to breathe through my tiredness and frustration; to add a more cheerful lilt to my voice each morning and each night when I did a tucking-in ritual. During the night when those bad people showed up, I found it easier to sit and cuddle Mother; to stroke her hair. It was even easier to play the strict parental kinds of roles. I had to get Mother to swallow those pills; use the walker; wear the CPAP mask; join me in the shower and brush the few teeth left in her mouth. My heart opened when I became kinder towards myself and I began to take notice of Mother’s still-loving gestures. “She is still here!” I marveled out loud one day. I began to see the signs of simple love in Mother’s touch on my arm, her bright-eyed sparkling glances at me and her smiles that lit up my heart. One of my favorite memories occurred in the wee hours of a morning several months before she died. The bed rails were rattling. As I stumbled down the hall, tired and annoyed at dealing with night-time delusional events, I paused at her doorway and peeked into the room. She did not need me at all. Mother was having a pretend conversation with the 3 stuffed animals that shared her bed. She had gotten the larger tiger and otter situated on the rail. The little bunny-eared duck would not stay. Mother was animatedly talking to her animal friends. Though her words were garbled, the joy in her voice and on her face filled my own heart to near bursting. It often seems to me now that the 3 year period as her Care Bear was a final gift offered to me from Mother. I am more aware of commonalities versus differences between me and my fellow humans. Coping with my reactions towards the downward spiral of Mother’s dementia has been the catalyst for me to become a more honest, forthright human being, especially towards myself. I no longer despise the ugly yet human emotions that surfaced during these years; I’ve learned to give them a nod while breathing through their force. When walking in a store or driving in traffic, I feel more humble and connected to those persons whom I pass or accidentally bump up against. I see people who are angry, fearful, impatient or sad. In any given moment, I, too, am feeling any of those same emotions, coping as best I can. I am human after all. I was a helper person to my mother yet also, a person who was emotionally ready to receive help on an emotional, spiritual level. You can connect with Doreen Cox on Twitter @mothersitting, and on Facebook, and visit her blog. 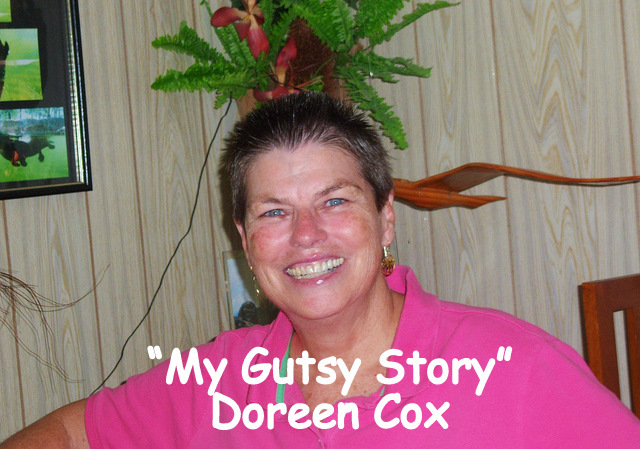 Doreen’s book is on Amazon. 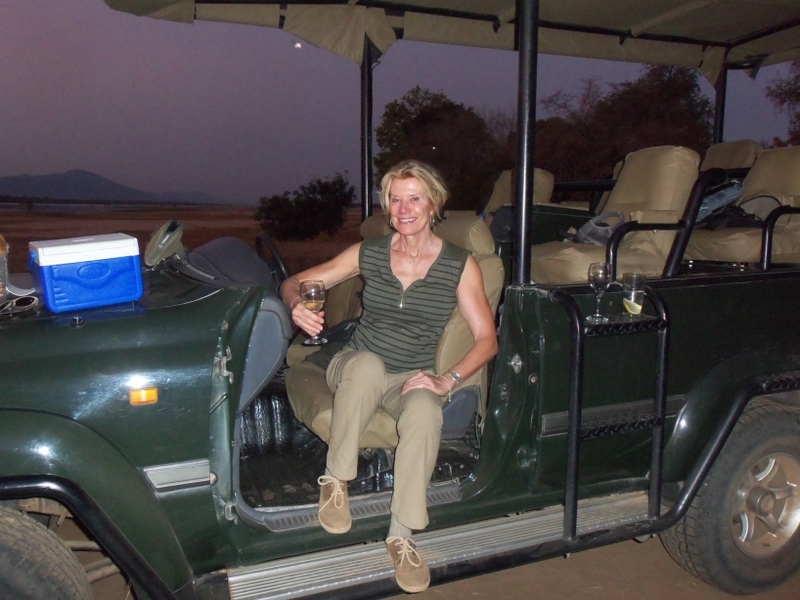 Armed with a BS degree from a liberal arts college, a sense of wanderlust and a passion for experiential knowledge relating to people and their social environments, Doreen Cox began a career path that, to some, might appear haphazard. Her revolving door kind of career path includes: business firm project coordinator positions; hospital staff recruitment; substance abuse counselor; mental health screener; and emotionally disturbed children’s case manager. Such is the author’s career path. The common denominators for each career endeavor are the use of communication and liaison skills in settings that were dynamic to the author because of the diversity of people who she encountered. 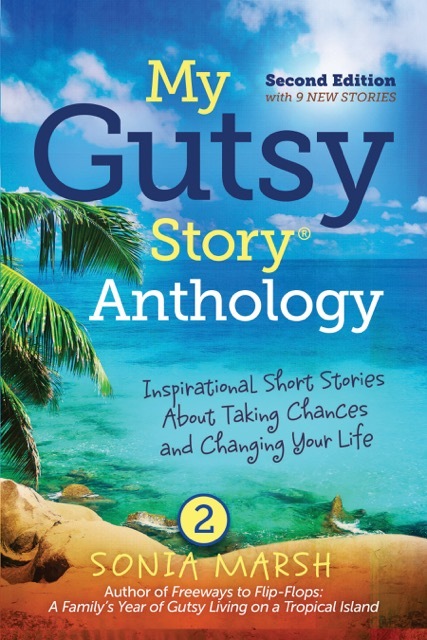 The author was into her 8th year as a group counselor at an alternative school for at-risk students when her most challenging position presented itself. The author’s first book, Adventures in Mother-Sitting, is a memoir of her 3 years as a full-time caregiver. Because of the downward spiral of her mother’s mental, physical and developmental abilities due to dementia, the author’s well-honed communication and listening skills were put to their ultimate test. Her previous career adventures had indeed added more stores of knowledge, fostered the growth of self-confidence and provided assuagement of that restless spirit. 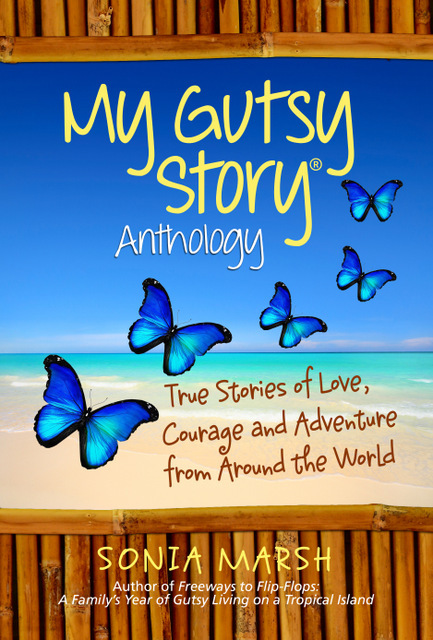 The experience as her mother’s caregiver, however, offered the ultimate spiritual adventure, bringing to the author bittersweet lessons related to trust, faith, unconditional love and compassion. The author, wanderlust currently at rest, resides in Florida. Sonia Marsh Says: You told your story with such honesty and it made me realize how sad it is when we love someone and they grow old and can no longer take care of themselves. It’s tough not to get angry and frustrated at times. The sad part is there’s nothing we,or our loved one can change, yet we so desperately want them back to how they used to be. Thanks for sharing your story and opening our eyes. Please leave comments and questions for Doreen Cox below. She will be over to respond. It’s amazing how much we learn about ourselves from our relationships with others. In the end, it’s not their actions but our responses to their actions that are important, because that’s where you’ll find the opportunity for change. Thanks for sharing your story – I truly applaud your awareness. Thank you Belinda, for reading my story. Before mother-sitting, I would still have totally agreed with your point! Even in traffic situations now, my responses clue me in as to my state of mind. There is no escape and I am grateful. You opened my eyes to learning about yourself, your strengths and your own weaknesses while taking care of an elderly parent. Thank you for sharing your inspirational story. Those of us who haven’t been through this phase of life, need to hear it. Ah Sonia. When you went to visit your dad, it warmed my heart. Life seems so short the closer I get to the top end of the journey. 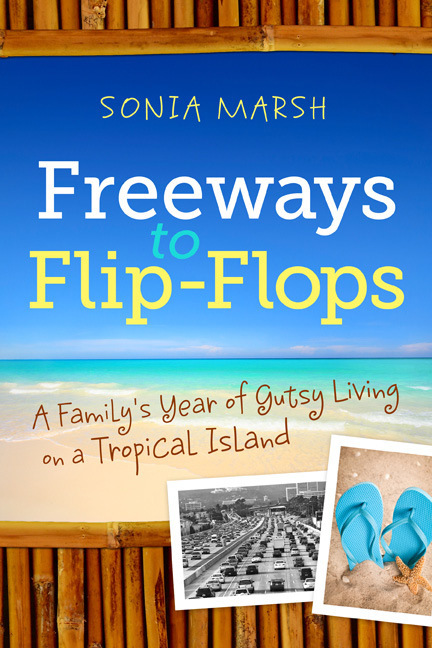 After reading Flip-Flops, I do know that you could handle anything!I am very grateful, Sonia, for your support. I’m actually going back to visit my dad in Paris this December. He’s 87, still strong, but I miss him, and I am his only child. This was so touching and honest Doreen. One of my best friends is going through this right now with her mother and she is handling it beautifully. I suppose we’d all like to think we would do the right thing but I’m not sure I could handle it. You are a wonderful example and honest in the telling of it. Oh Barbara, something tells me that you could handle being a Care Bear if it ever comes to that! I went into the experience feeling scared but confident; then my pedestal crumpled. One of the best things that has ever happened for me. I wish you the best; please offer my compassion and good wishes to your friend. Hi Sonia, and hello Dody! 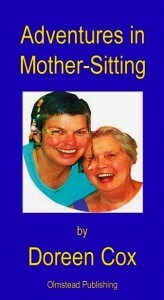 I’ve read your book “Adventures in Mother Sitting”, and have been touched and humbled by your dedication. Your comparison of mother/toddler relationship turned topsy turvey is very apt; except as you say your mum was in a state of unlearning. You stayed the course though, with laughter as well as tears; which speaks volumes for the relationship your mum created and nurtured with her girls. Your book is an inspiration to us all, and I’m sure you’ve already helped many other “Care Bears” through a very difficult time. Hi Julia :} One of my best and even cathartic experiences occurred when you were reading Adventures; tweeting me throughout, making comments; commiserating and bolstering my spirit. Thank you. It sounds like you’ve been a huge support to Dody, just as she has been to me. Thank you for stopping by. Do you have a website? I didn’t see a link. Hi Sonia, just dropped by again to vote for my favourite October “Gutsy Story” 😀 & saw your comment. Dody has been and remains an enormous support for me! She’s an absolute joy and so full of encouragement – I envy her students having a tutor so devoted to guiding each individual through their learning process. Just clicked on your site and on your Facebook page and liked it. I shall be in London for a few days in December, as well as Paris to visit my dad. I think the best part of your story is how you learned to love and forgive yourself. What you did for your mother was so full of love – even for the ugly pats – that you have every right to be proud of how you and your mother spent her last three years together. 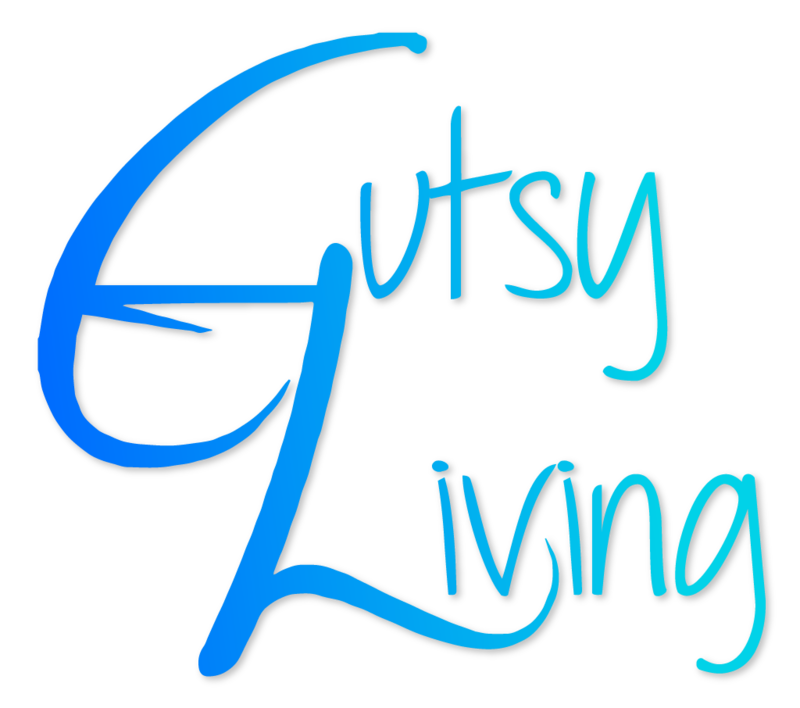 You are a very gutsy lady and so forthright about every aspect of being a caregiver. I didn’t realize that you knew Madeline in person. I had lunch with her in Manhattan Beach a month or so ago, and she came to my book event at Pages Indie book store. She’s such a wonderful writer friend. It was uncanny, Sonia, my visit with Madeline. We shared our memoirs a while back and happened to be more in touch at the exact time in which both of us were visiting in the DC area! Like you, Madeline, is a force! Odd for me sometimes to feel so grateful to Twitter for being the conduit that has added treasured friends to my life. I think that’s wonderful. So many nice people we meet through our online world. Hi Doreen, great post! I’m glad you’re spreading the word about Adventures in Mother-Sitting. This really is the best memoir that I’ve read this year – and I wish everyone would read it. Thank you for continuing to share your life with us. JT, do you realize that your consistent support of me and the constancy of our online friendship has resulted in there being a voice in my head that says, “Write! ?” I am so looking forward to reading DOWN BY CONTACT and especially the long-awaited for C novel. Thank you, JT, for being you. Nikki Barnabee/@GargoylePhan recently posted..STOP THE PRESSES! WRITER OF STRANGE, CREEPY, GORY FICTION COLLECTS PECULIAR STUFF! OH WAIT … THAT’S TO BE EXPECTED, ISN’T IT? This was a heart-breaking and heart-warming post all rolled into one. Thank you. I just took a moment, Lady Fi, to visit your post of Raindrops Keep Falling and was, once again, reminded to follow my innermost urges. A few words joined together so poignantly, enhanced by beautiful photography: Powerful..deeply moving. Thank you for visiting me so that I could visit you. LadyFi has beautiful photography all the time, from her home in Sweden, and when she visits the UK in summer. Hi Dody, Thanks for sharing this story. My hubby is dealing w his mom in the same way right now. I remember helping to take care of my grandma when she declined mentally. It’s a unique experience caring for a dementia / Alzheimer’s patient. You captured it well. P.
Hi Paige. Appreciate your visit and sharing a bit of your experience. Our generation shares more than we usually realize. Please give my best to your husband and, if it fits, a little hug to your mother-in-law. I really appreciate the story Dody thanks for sharing with us…Very unique kind of experience.. Thank you, Yvonne, for taking the time to not only read of our story but also, taking a moment to leave a note. My best wishes to you. Thanks again for such a moving story. I admire your strength and your patience. Actually, to be brutally honest with you, I don’t think that I could do what you did. I wonder how you found such strength, and such love. A fantastic achievement! Hugs from London. Thank you, Jessica, for sharing your story with me. There was always a feeling of ‘being alone’ when I was caring for my mom yet I came to recognize this as a safety valve, in a way; feeling alone was better than feeling despair. I had family and friends with me; and our doctor, nurses. 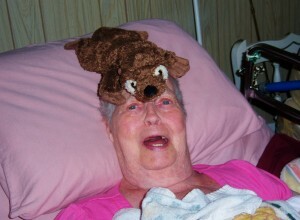 May you honor any emotions that come up for as you experience your grandmother’s end-time journey. Blessings to you and your family.